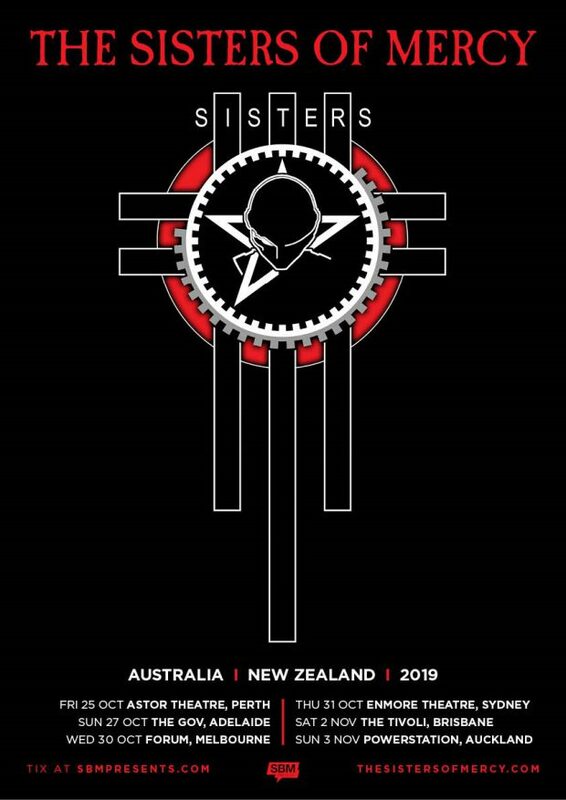 The Sisters of Mercy have announced that they will be expanding their Australian tour to Perth, dropping by The Astor Theatre on Friday, October 25. The show will be among their first Australian headline shows in over seven years. Led by the voice and visual focus of founding member Andrew Eldritch, The Sisters Of Mercy’s self-proclaimed ‘supercharged industrial psychedelia’ spawned a subculture of underground goth rock that gained cult status and has since been cited as a major influence by the likes of Metallica, Nine Inch Nails and My Chemical Romance. Over the course of three decades The Sisters Of Mercy released three studio albums scaling the charts around the globe and have amassed a legion of devoted fans who flock to see classics such as Lucretia My Reflection, Temple Of Love and This Corrosion. 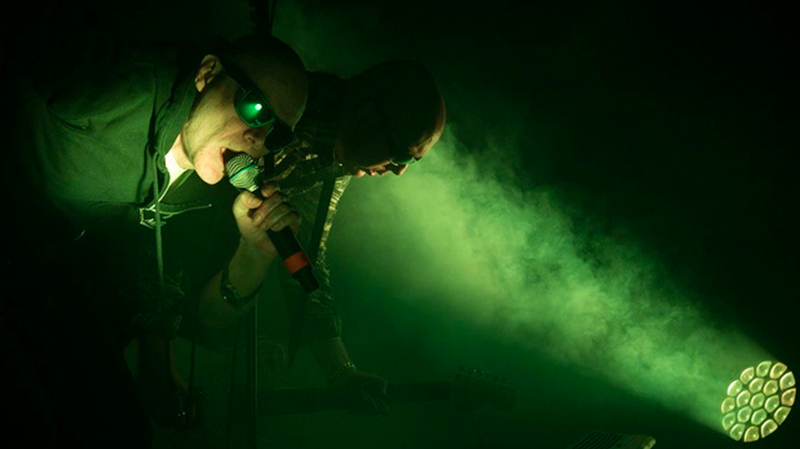 The Sisters of Mercy play The Astor Theatre on Friday, October 25. Tickets on sale Monday, February 11.